LADO Alu strut for the RS333 electric retract system. 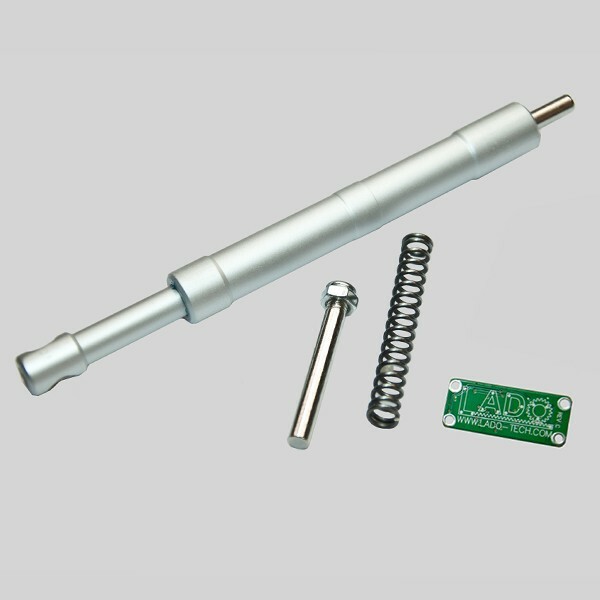 The strut is made from high strength aviation aluminium. The strut comes with wheel axle, spacers, a second hard spring and the 6mm mounting axle for the RS333.